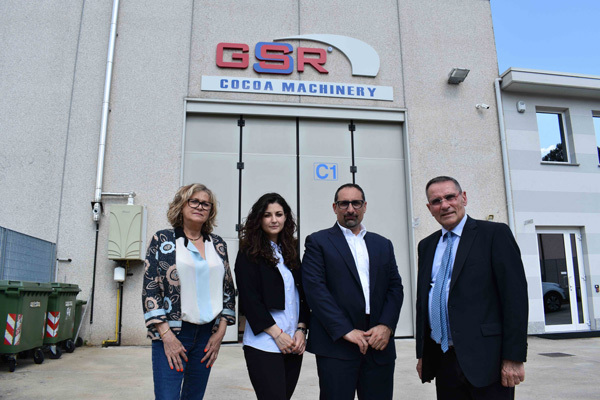 Firstly, I returned to Italy to catch up with GSR cocoa machinery near Milan (pictured), then on to the Netherlands, reviewing the comprehensive facilities of Royal Duyvis Wiener. Its extensive site near Amsterdam now includes a new technology innovation centre, which is playing a central part in driving the company forward. There were plenty of insights gained from the experience, but I took one key overriding theme – the importance of remembering the people behind the equipment being developed. However large a business may become over time, being able to remain true to the original spirit and ethos of a company is of vital importance to its identity and perception. I was glad to see this was very much the case with the firms I encountered on my travels. In Royal Duyvis Wiener’s case, this family-owned enterprise dates back to the 1880s, having been based on the same site since the company first established itself. 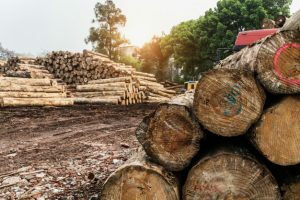 Its location surrounded by other major companies operating in the sector including Cargill, Tate and Lyle, as well as Olam, demonstrates just how maintaining positive relations with other key neighbouring firms is, as well as developing all-important customer relations. From a client’s perspective, it is those personal bonds and trust built up over time that can really make a major difference, and it’s something that’s not lost on businesses within our sector. 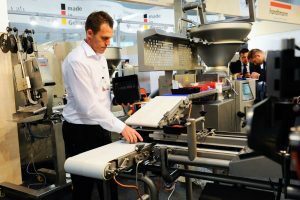 My most recent destination was at packaging business Lareka, based near Eindhoven in The Netherlands, which recently transferred solely into developing equipment for the confectionery sector. As the company’s team explains, it was something of a bold move to pursue after decades of basing much of its business on other market segments. 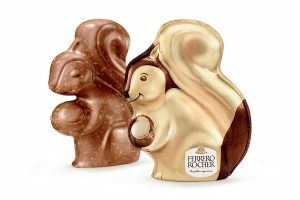 But having steadily built up its work in confectionery machinery over the past 20 years, the firm has established itself as a strong independent brand. So, whether those operating as a major corporation or a family-owned business, maintaining customer relations and relationships with fellow companies within the sector remains the essence of successful trading in a competitive market.